With most things in life timing is everything and this is especially true if you’re thinking of buying a home or moving into a new rental property. In Scotland, we can experience all four seasons in one day . . . but there are differences in demand and prices as we move through the year. 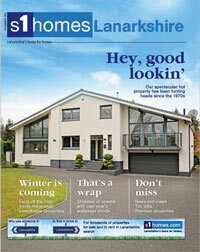 So let’s make a date with a dream move as we present the s1homes seasonal guide to property. 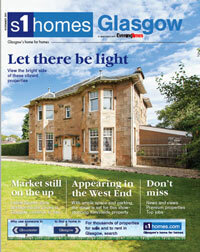 Purchasing a property in Spring has lots of added appeal. 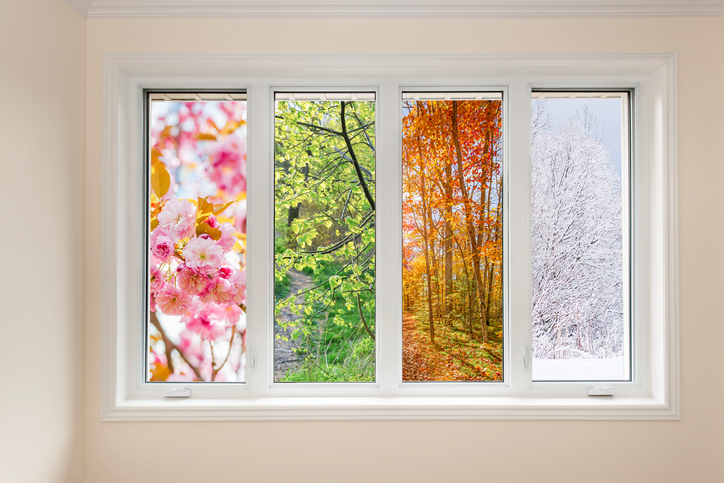 The weather is growing better, there is more sunlight to view rooms and gardens and the spirit of ‘Spring cleaning’ means making a fresh start feel all the more appealing. This is why most estate agents view Spring as the number one season for property moves: it’s a favourite time to sell, buy and rent. 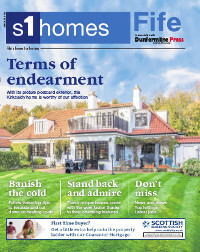 Despite our Scottish summers being traditionally unreliable, this is still a popular time to make a move. As well as the longer, lighter days – that allow you to view properties late into the evenings – children will be on their holidays, meaning less school disruption for viewings and potential moves. The downside is most folks are thinking of holidays rather than houses. A lot of students will be seeking places to stay as they move to college or university, making this a busy and in-demand season for those focussed on rental properties. However, with the September weekend and the October week holidays, there’s also extra time for activities such as viewing properties, moving in or redecorating. Keep in mind, by late Autumn, sellers and landlords will begin considering lower offers – creating opportunities to bag a bargain before Winter sets in. It may be viewed as the hardest time for property deals but, in fact, there’s a real excitement about moving into a new home in Winter. What better time to enjoy a new property as you look to enjoy a fresh start in the New Year? And because there are fewer buyers and renters viewing houses – especially over the festive holiday period – there will be less competition if you decide to go for it. Statistics show you can save anywhere up to 10% if you buy a house in January compared to the Summer. The only thing that might stop you in your tracks is bad weather. It’s likely to be cold and often snowy, making the actual move logistically more difficult. 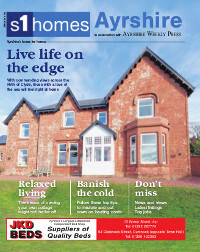 Whatever the season, s1homes is the place to find your ideal property. This entry was posted on Monday, October 15th, 2018 at 4:27 pm and is filed under Advice, Buying, Renting, Selling. You can follow any responses to this entry through the RSS 2.0 feed. Responses are currently closed, but you can trackback from your own site.